After we received the invitation to come on a joined mission to Greenland we had a little internal discussion: would Greenland fit in our mission statement as it is not an official developing country? 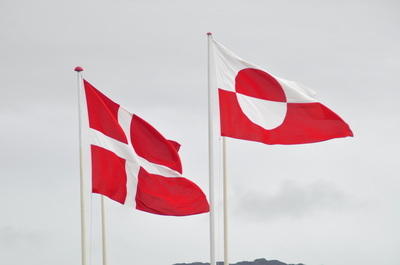 Officially it is part of Denmark.. 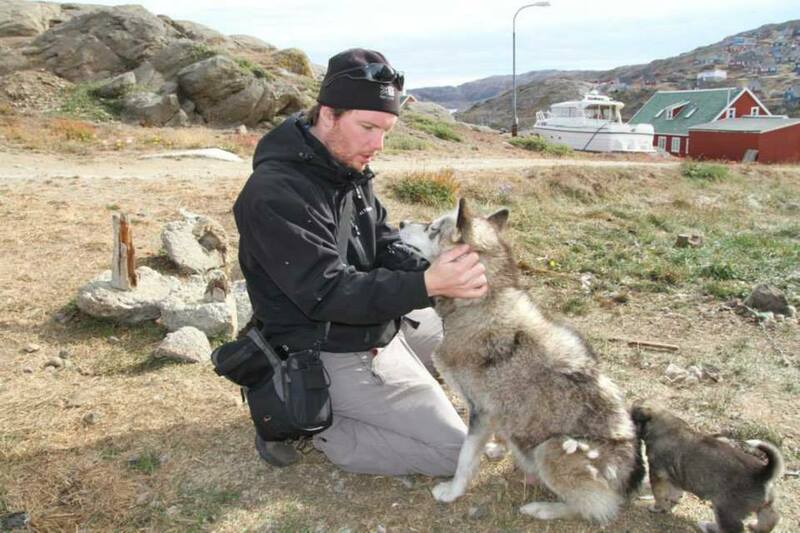 The goal for the project would be to do a primary survey on the general health status (and veterinary needs) of the Greenlandic sledge dog. Rumours where spread about the sad conditions in which the dogs were held, a simple search on Google will tell you the story about poorly treated dogs. After doing some online research we agreed on the mission since Greenland is an extremely remote place and the amount of vets present is nothing compared to the amount of animals. An estimated 21 000 sledge dogs live in Greenland, an island of which 2/3 is permanently covered in ice and snow. We started our journey in Ilulissiat, in the west part of Greenland. 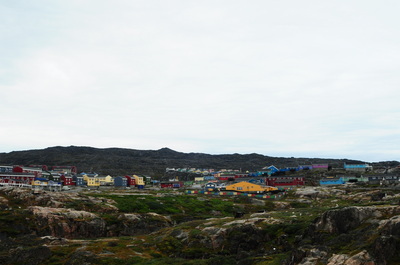 With approximately 5000 inhabitants Ilulissiat is the third largest settlement after Nuuk and Sisimiut. The town is famous for its actively calving glacier (an UNESCO world heritage site) and its sledge dogs. Previously each musher (driver of a dog sled) had his dogs living around his house. 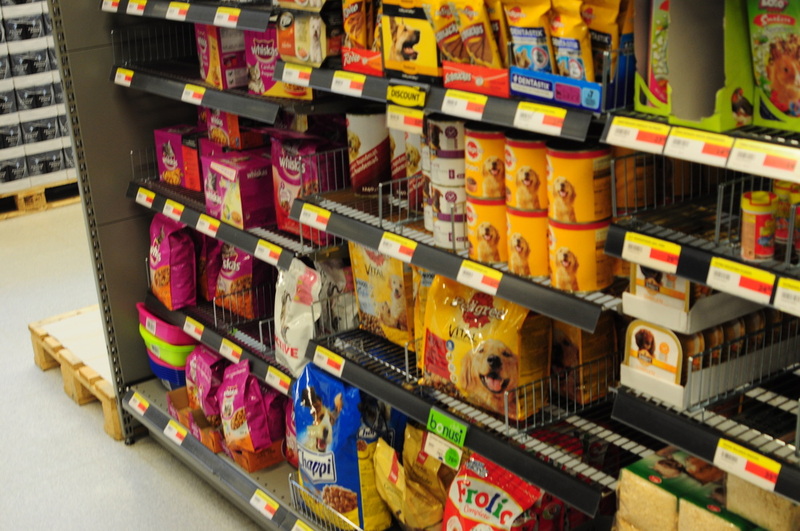 But because of governmental rules, dogs (>6 months) are no longer allowed in the centre of living areas. Now the dogs stay in designated areas outside the city centres. Each musher has its own dedicated piece of land where he can stall his dogs, luckily the fields were close to our tents (we camped, hostels are extremely expensive). There were literally hundreds of adult dogs and puppies, with an average of 15 dogs per musher on an acre of land you can imagine the sight. And the noise: on Monday 12:00 (AM) the sirens start, and the thousands of dogs will follow.. a sound which is absolutely mind blowing. We stayed about 9 days in this town, speaking with the mushers and meeting with the local vet Dr Sanne several times. She is quite a character & obviously loved by the local population, has lived in Ilulissiat for 6 years and is originally from Denmark. 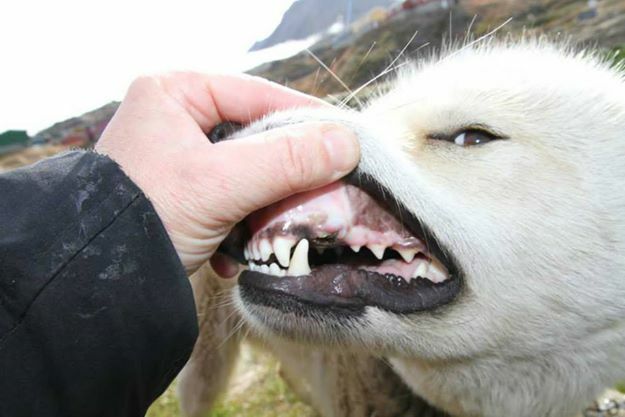 She works for the Government of Greenland as the Government food Health Inspector & the local pathologist. 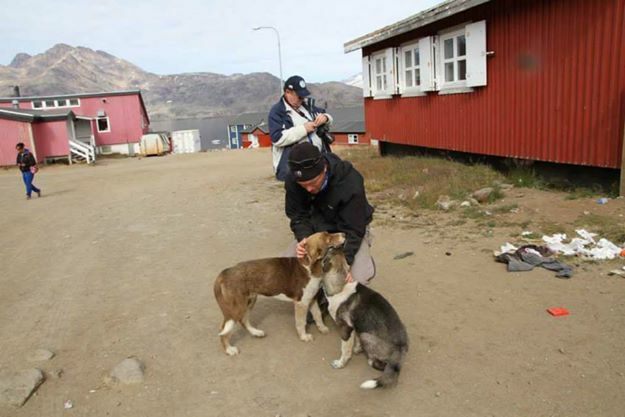 She also provides veterinary care for the pets in town (cats and birds) and she is the only vet in Greenland who actively tries to work with the sled dogs. By law the sled dogs are no pets and to prevent the inbreed of other breeds pets are not allowed above the polar circle (and sled dogs are not allowed below). 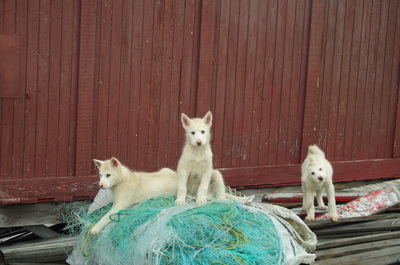 Although most of the mushers love their dogs, culturally they are working animals. Before the invention of snowmobiles dogs where the only way of (fast) transportation: there are no roads between the towns in Greenland, having strong dogs was a matter of surviving and the knowledge about the dogs (care/handling) has been past from father to son over generations. Now that motorised transportation is introduced people rely less on their dogs and most of them are now kept as part of the family tradition and for sports. Unfortunately, in a land where there is no vegetable farming and where proteins are scarce, keeping dogs is very expensive (let alone feeding twenty 90-pound sled (sport) dogs...). While pride of the cultural heritage keeps the musher-spirit alive, food scarcity and the financial crisis almost makes the situation impossible. 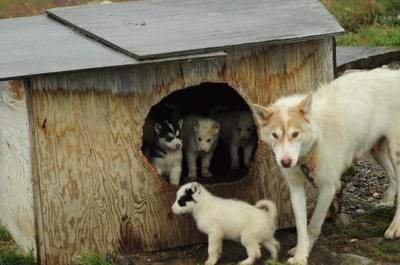 The displacement of the dogs outside the village centres does not help either: the mushers now have to make up to 45 minute walks (one way) just to see their dogs, instead of just opening there front door. 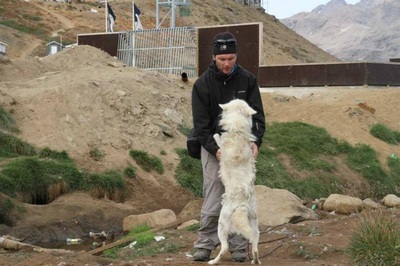 This is one of the problems we frequently came across: because the dogs are kept in such abandoned places it takes a lot of effort to check upon them. In a climate of extremes problems can arise very quickly. Also, none of these places have constant water supply: can you imagine to bring enough water for 20 dogs on a 45 minute walk?